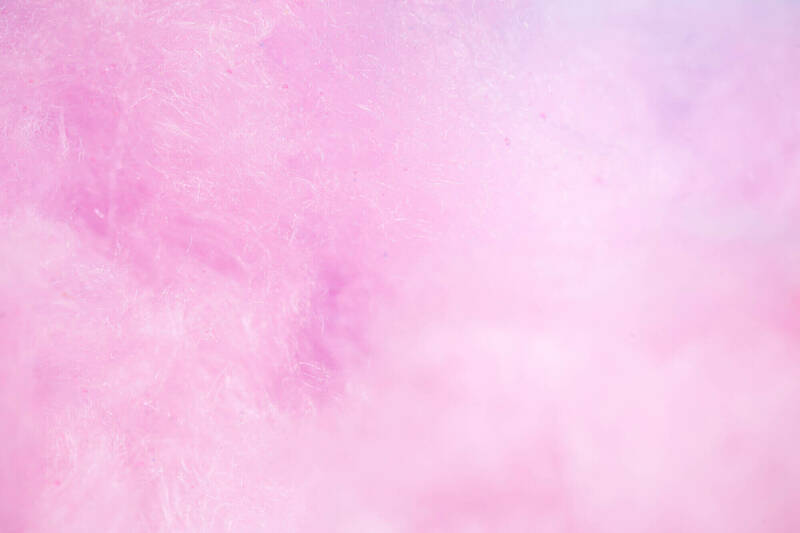 You’ve searched high and low for the perfect party-piece for your big event, and you’ve finally found it: Candy Floss Hire London! 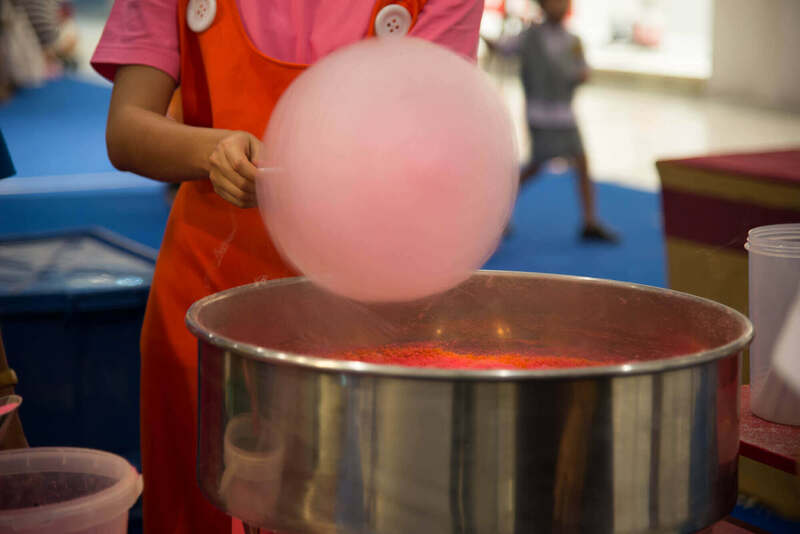 You could serve up some nostalgic pleasure at your special occasion with scrumptious mouthfuls of silky spun sugar from our Candy Floss machine. You and your guests can reminisce about childhood trips to the funfair while enjoying a delicious treat! Here at Candy Floss Hire London, we revel in the theatrical, and it’s a joy for us to fill your chosen venue with warm and inviting aromas of candy floss. You’ll go gaga for the range of colours, and the selection of flavours is divine. When you hire our Candy Floss Machine you will have a retro Candy Floss cart, and a uniformed operator for 3 hours at your event. You’ll get plenty of candy floss sticks and the classic nostalgic vanilla flavoured sugar included in the package! It also comes with unlimited servings! Delivery, set up and take down is all included within London. Make your occasion a memorable one. Contact us now for candy floss rental prices. How long can I book the Candy Floss Machine for? How long do you need to set up and take down the Candy Floss Machine? We just need 30 minutes beforehand to set up, and similar afterwards. I need the Candy Floss Machine set up one or two hours before the actual event and hire should start, is that ok? Of course; we are flexible. We would, however, need to charge for any idle time which is £50 per hour. How big is the Candy Floss Machine and how much space is needed? 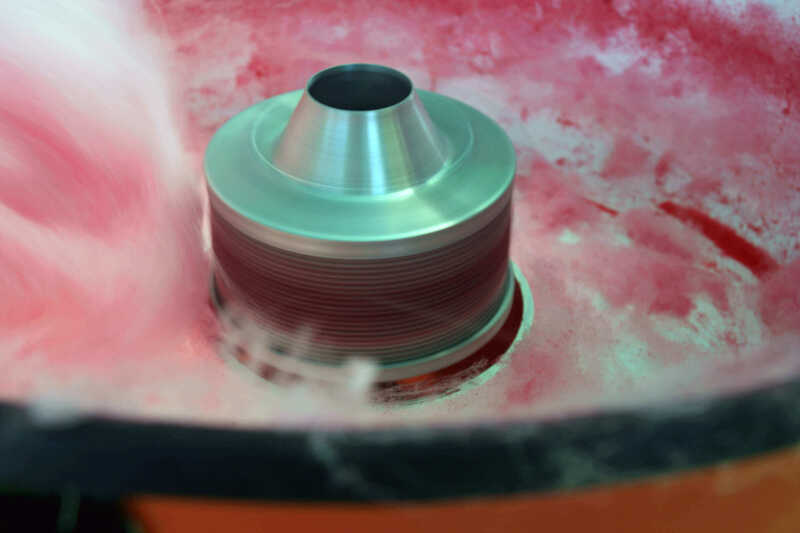 The Candy Floss Machine is pretty small – only 0.5M (L) x 0.5M (W) – but needs a little space around it for comfort.